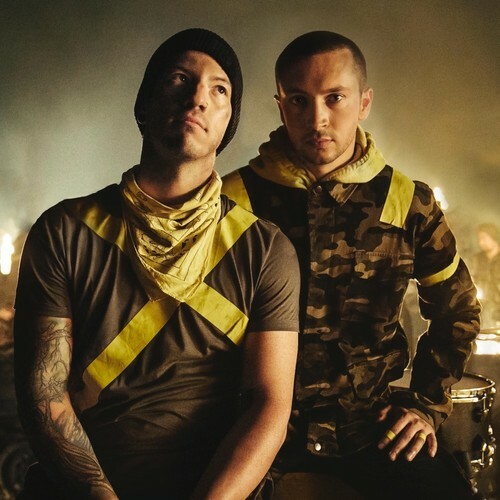 Twenty One Pilots have shared two new tracks from the new record—"Jumpsuit" & "Nico And The Niners"—both of which will appear on the band’s highly anticipated new studio album. 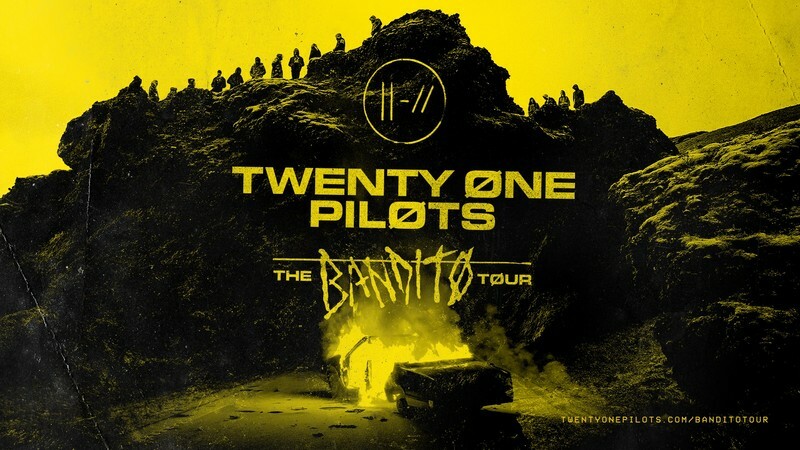 TRENCH, follows on from the Grammy Award-winning duo’s 2015 LP, Blurryface, which sold over 6.5 million copies worldwide. The duo will embark on their fifth and biggest Aussie tour to date, hitting the arenas of Perth, Adelaide, Melbourne, Sydney and Brisbane for all ages shows. After a year's hiatus, the boys are back and they'll be returning to Perth!